Project Ara is one of the unique projects by which phones are entering the world of 3D printing. This project is by Google and the developers have started to develop the tiny parts of the modular Smartphone which will look like the endoskeleton and will be available in different sizes. Google is making the endoskeleton for the phones as of now and Google decides the parameters and guidelines of the phone. Even some of the specific modules of the phone are mentioned by Google like the displays of different size, the battery, speakers, Wi-Fi and QWERTY keyboards. This is the first Smartphone with a “Module Developer Kit” which the audience is expecting to see in a few months. 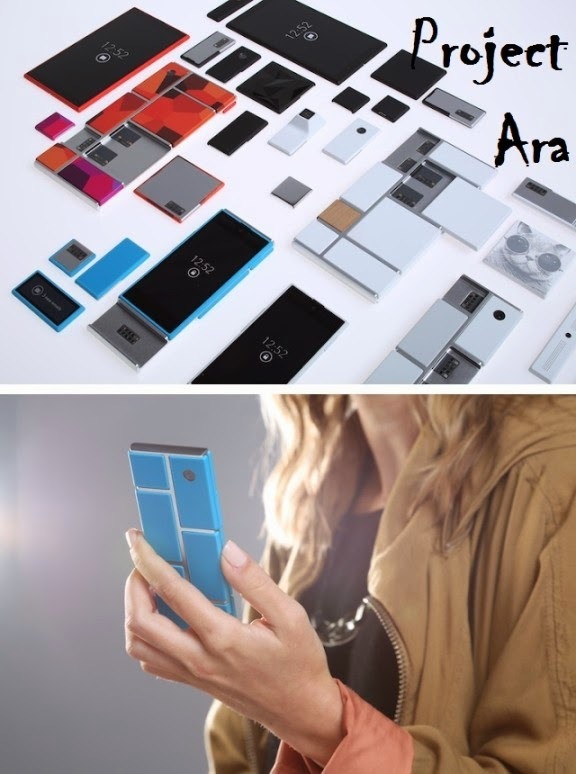 Google has set a release date of the year 2015 where the customers can try their hands on the Project Ara. As we all know that the phones are really getting smarter and the future is bright. This project will change all the conclusions about the phones and there can be a high possibility of expecting an Ara Tablet soon. With a launch date of 2015 the project is in high speed 3D printing platform and helps to fulfill all the requirements of production that are required to accomplish the high level production and speed. 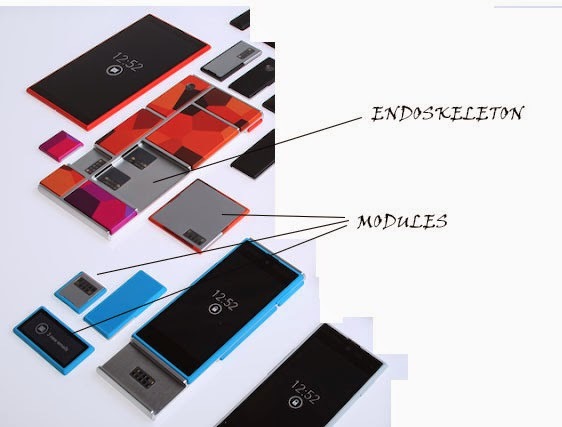 Project Ara is not about getting more Smartphone’s to the market but to increase the hardware potential of the phone and aiming for less time in building a phone. With the launch of specific modules users can buy different and additional modules to build their smart phones and these modules can be made as per the size requirement of the customer. The module prices may vary as per every company and they may be revised as per the competition in the market.